You’re driving home from a long day at work. Traffic has been stop and go, and you feel as if you’ve been in the car for hours. Your eyelids get heavier, your mind starts to wander…This situation is a far too common occurrence. Driver distraction and fatigue cause nearly 400,000 accidents in the U.S. each year, according to the National Highway Traffic Safety Administration. If a driver takes their eyes off the road for just two seconds while traveling 65 miles per hour, they could travel about 200 feet without seeing what lies ahead or around them. Human drivers are imperfect, and can make dangerous mistakes when they focus their attention away from the road. 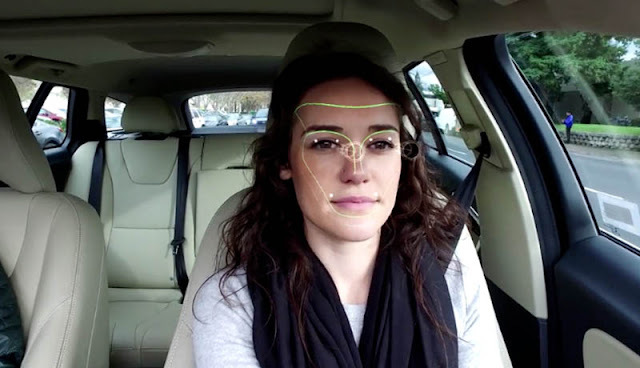 Incorporating AI into the vehicle cockpit can add a robust layer of safety, ensuring drivers stay focused, or taking action if they aren’t paying attention.